Among all the programs which the Microsoft Office suite includes you'll find PowerPoint, the popular tool to create presentations by means of slides. Nevertheless, you may not have the application installed and therefore cannot open PowerPoint files. 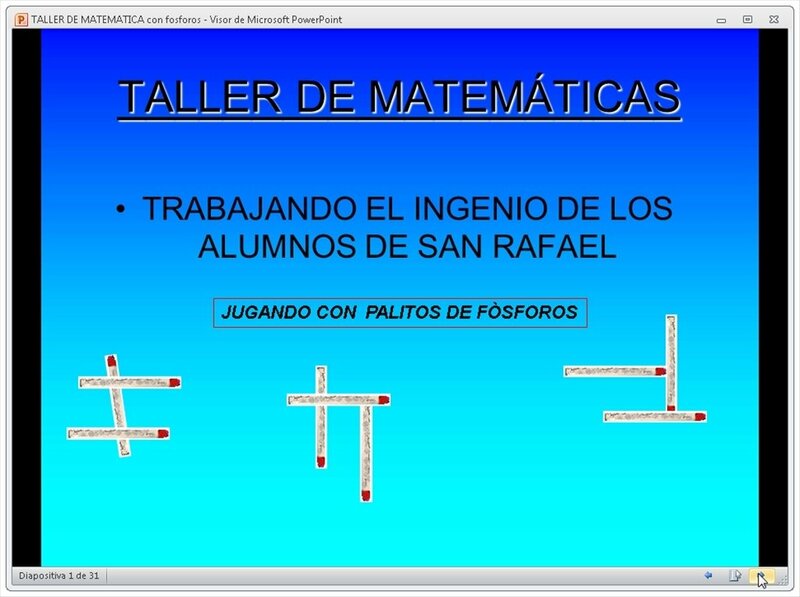 PowerPoint Viewer is a PPT and PPS document viewer, the file formats used by this software. View presentations with all their features. 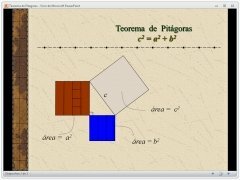 Thanks to PowerPoint Viewer you'll be able to open and view the contents of PowerPoint presentations on your PC even if you don't have the original program installed. PowerPoint Viewer is capable of reading PPT and PPS files, something very useful when you want to check their contents or print the documents on paper. 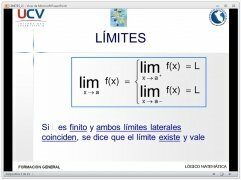 View PPT and PPS PowerPoint files. 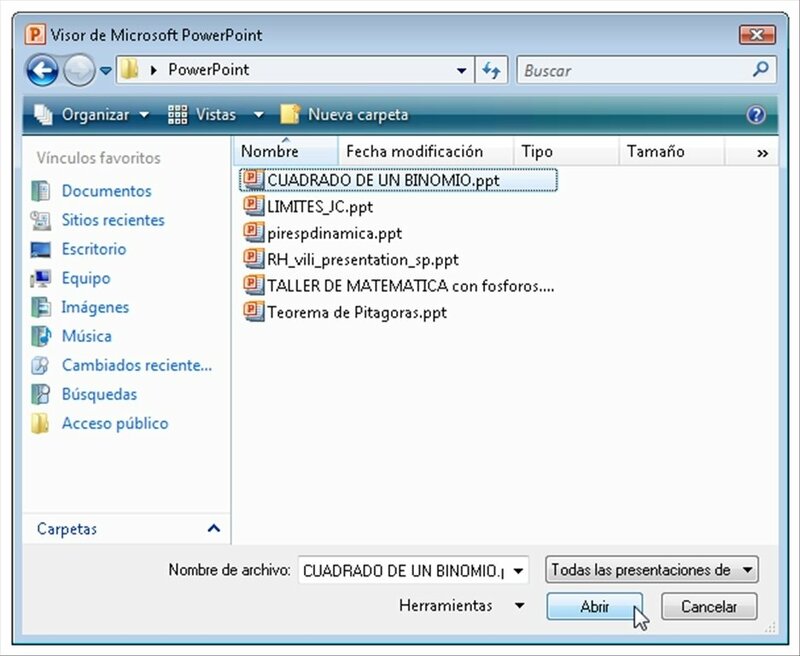 Open documents generated with PowerPoint 97 and all later versions. 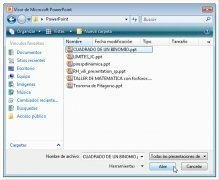 View PowerPoint files protected by means of passwords. 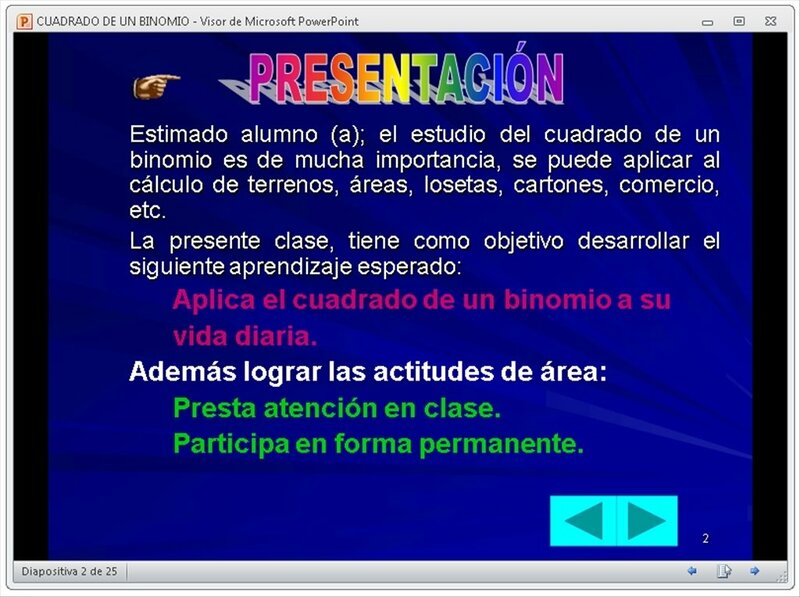 PowerPoint documents are useful in many situations where it's necessary to present information synthesized. Its use is very common when it comes to presenting projects, because it's almost essential to have a tool like PowerPoint Viewer installed. 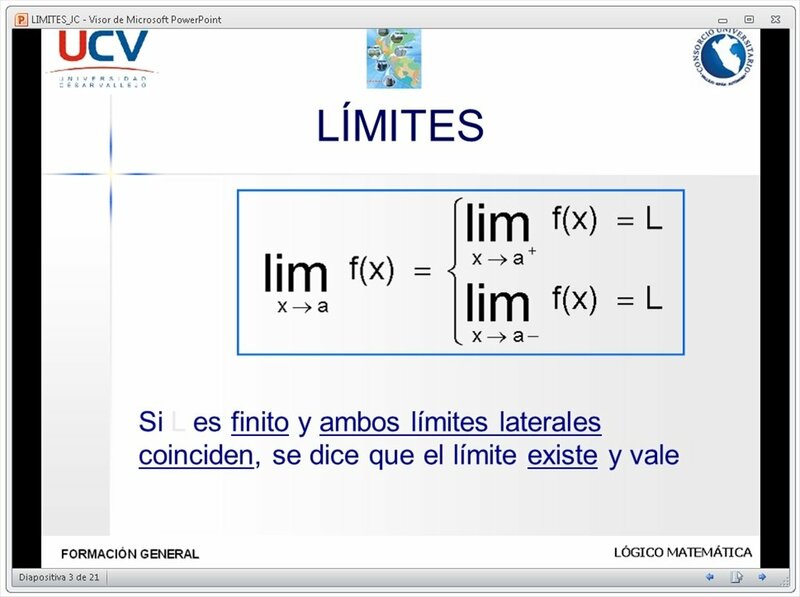 You won't be able to edit presentations, but with PowerPoint Viewer you'll be able to access the contents of any of them respecting their original features. Open and view PPT and PPS files, the standard formats for the Microsoft PowerPoint software with PowerPoint Viewer.